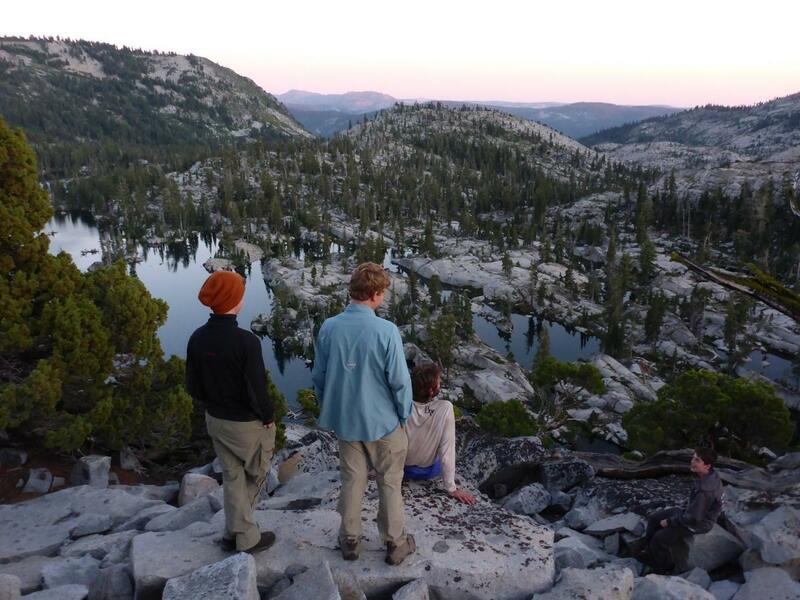 The Desolation Wilderness is far from desolate if you love alpine lakes, granite peaks, and green alpine meadows. 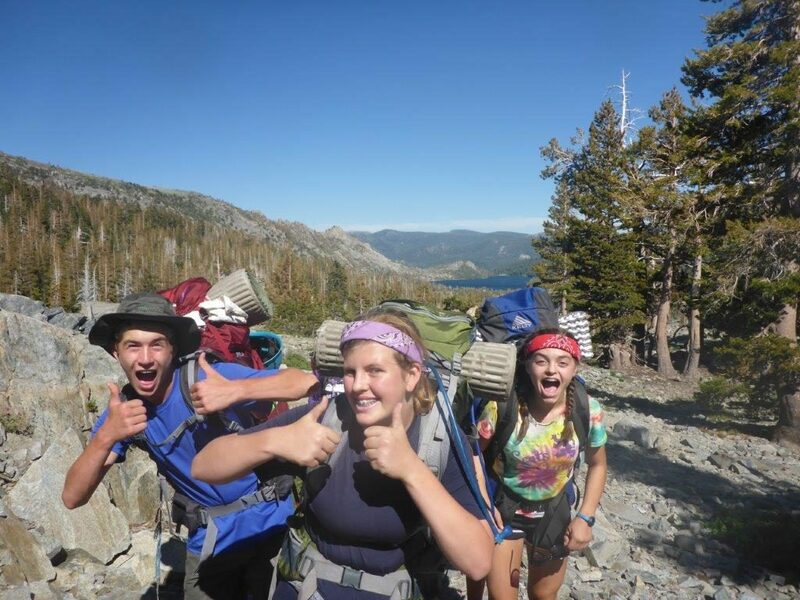 This expedition will provide campers with incredible opportunities to experience the beauty and solace of the wilderness. We will spend many days hiking, climbing, and swimming in this incredible area. 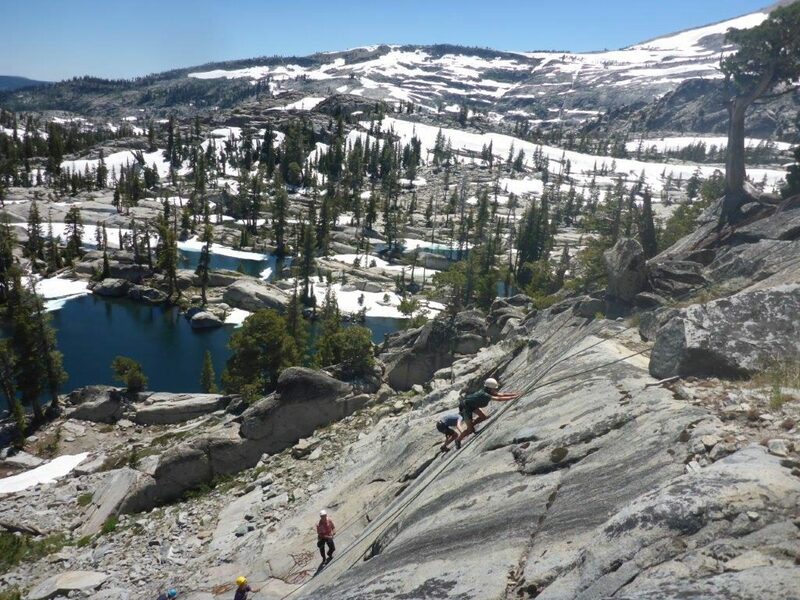 There is a lifetime of climbing potential in the Desolation Wilderness, and we will be exploring technical climbing with ropes and anchors, as well as finding routes to the top of amazing summits like Pyramid Peak. 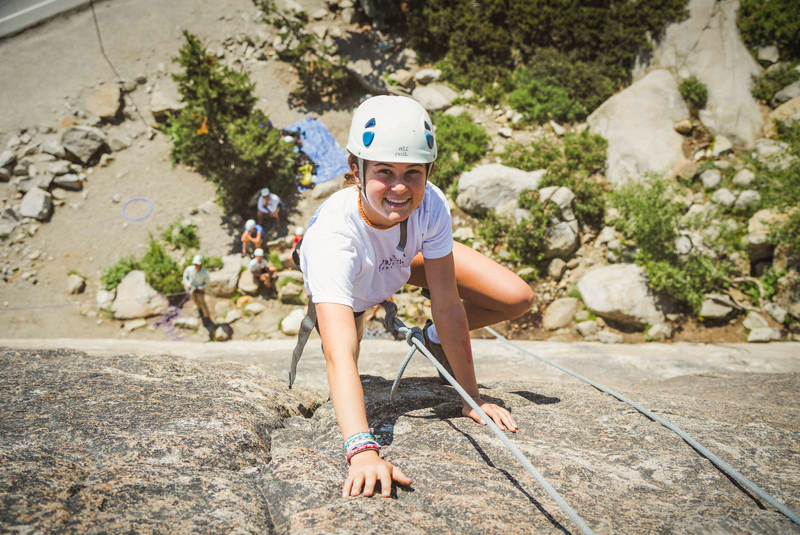 Campers can learn technical rock climbing skills, belay techniques, rope management, gear placement, and climbing history. 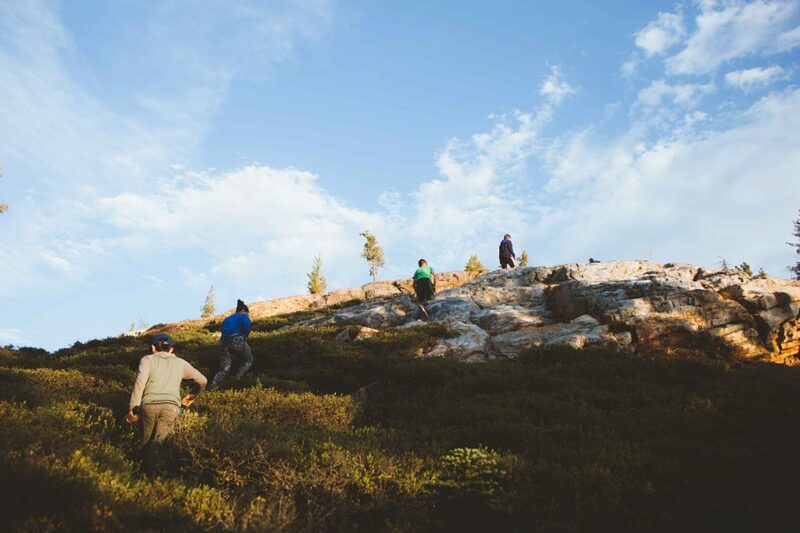 If campers are motivated we will also provide opportunities for them to safely practice lead climbing skills while on a secure top belay, all with an instructor certified by the American Mountain Guides Association. 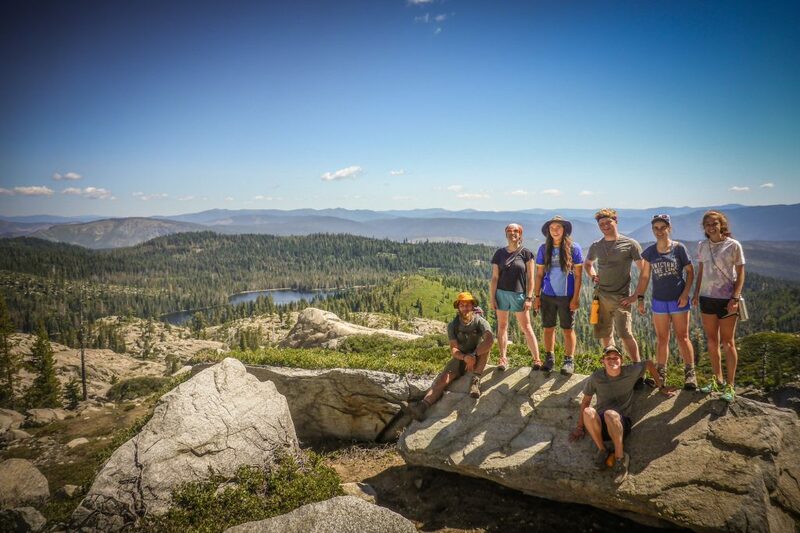 This expedition will focus on providing campers with a genuine wilderness experience in which they can develop relevant leadership skills, while honing their awareness of both environmental issues and personal safety. 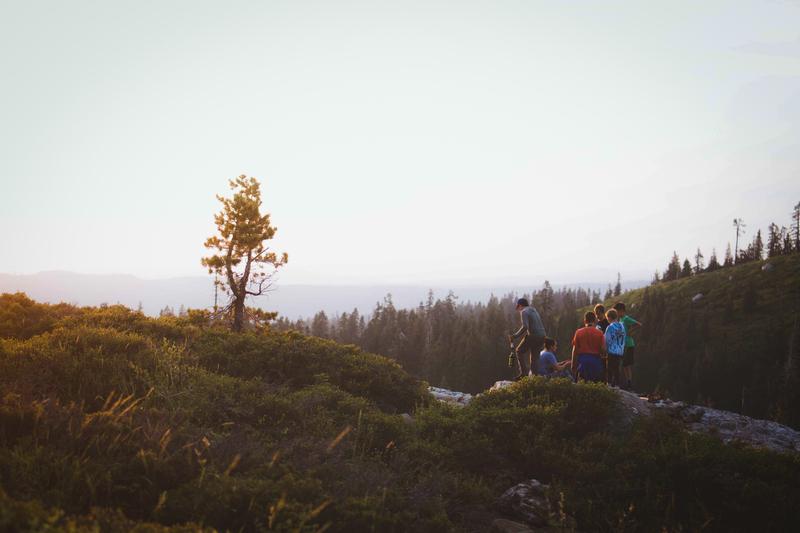 Campers will gain skills and knowledge that give them confidence in wilderness settings, on both flat ground and on towering rock. Classic CampAugusta touches of Wish, Wonder, and Surprise will round out the journey. 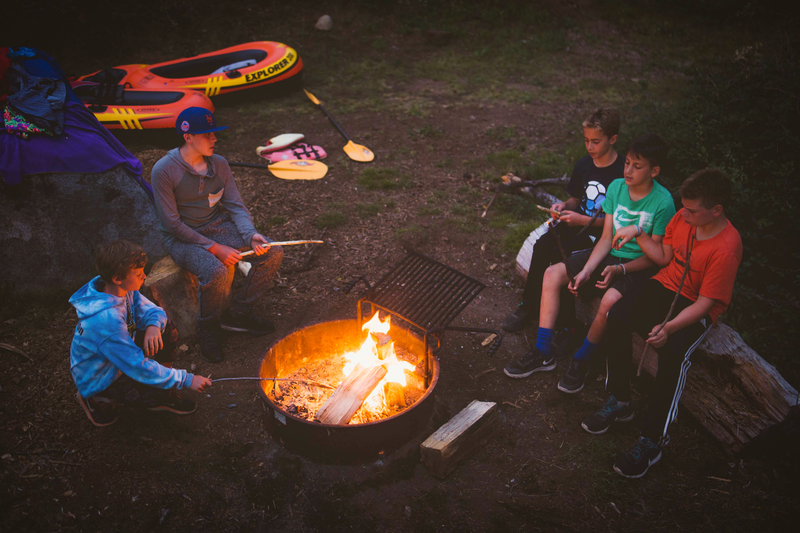 Staff counselors will also offer campers extensive feedback regarding their personal growth and areas of challenge throughout the trip. 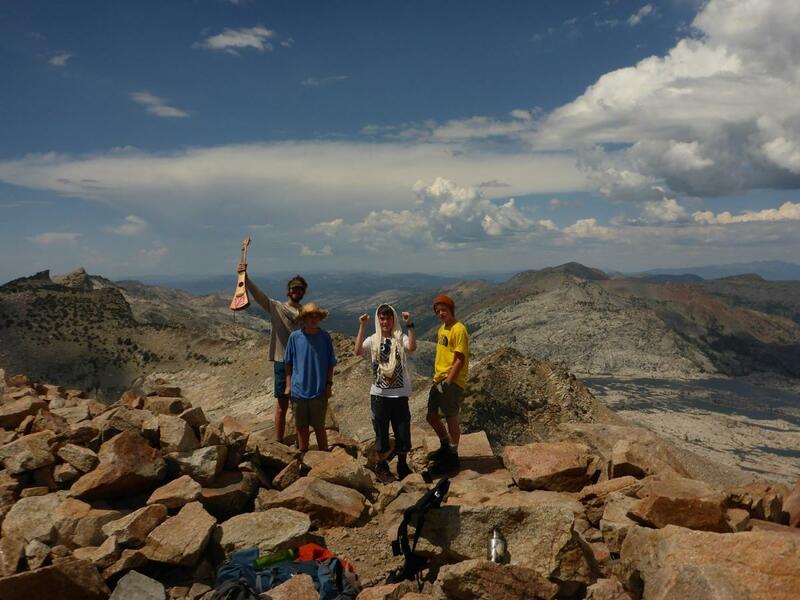 Experience: Explore – This trip is designed for campers who have done a Classic trip or have other experience. 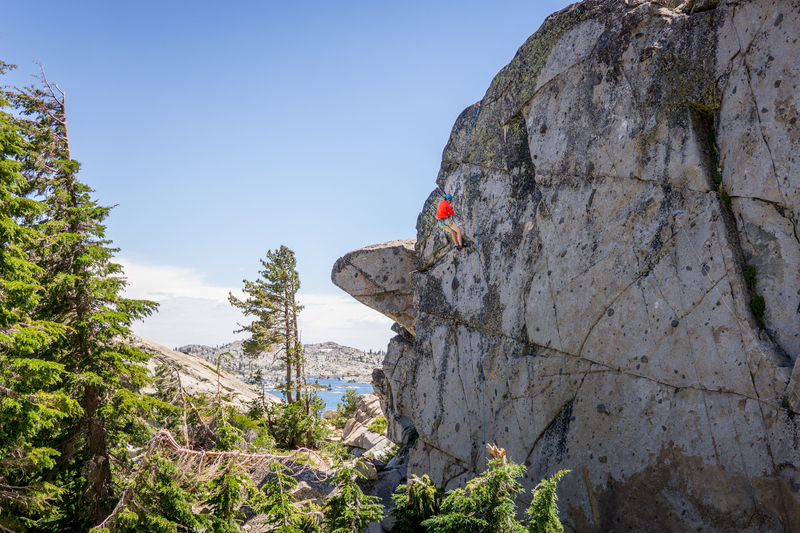 If you are looking to learn more about backcountry navigation and climb on amazing granite, this trip can be a great choice. 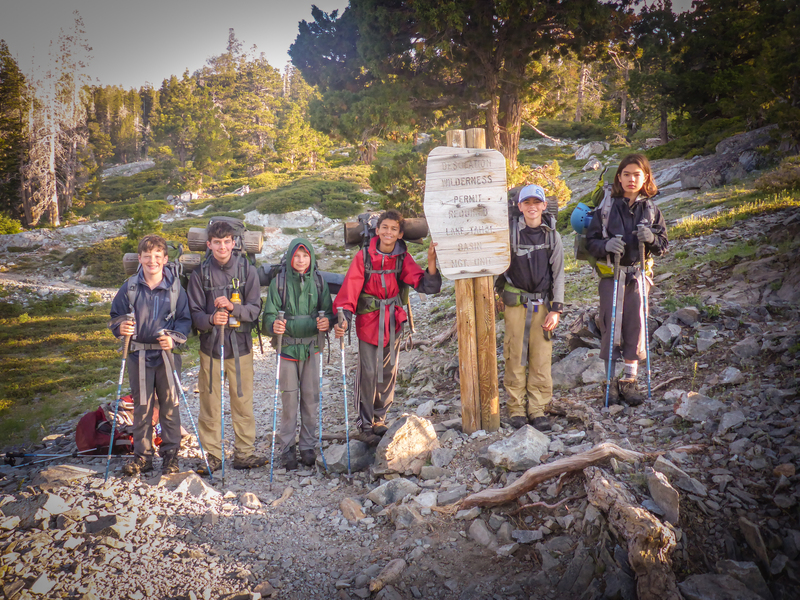 Endurance: 2 – Our packs will weigh 1/3rd of our body weight and we will be hiking and climbing every day.